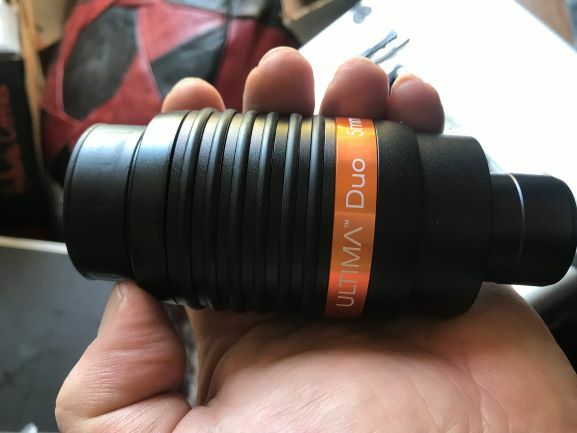 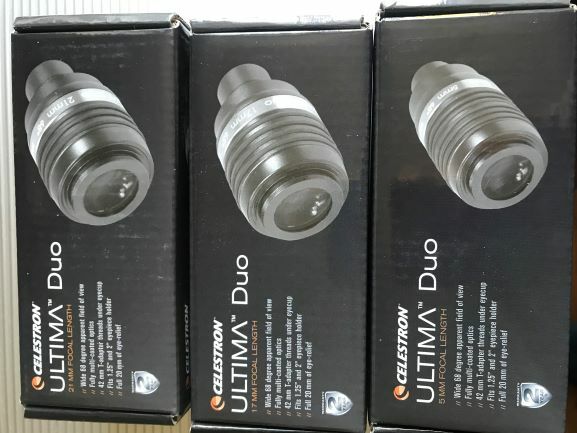 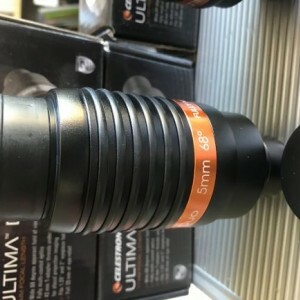 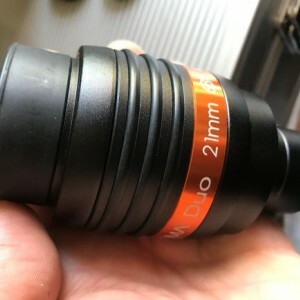 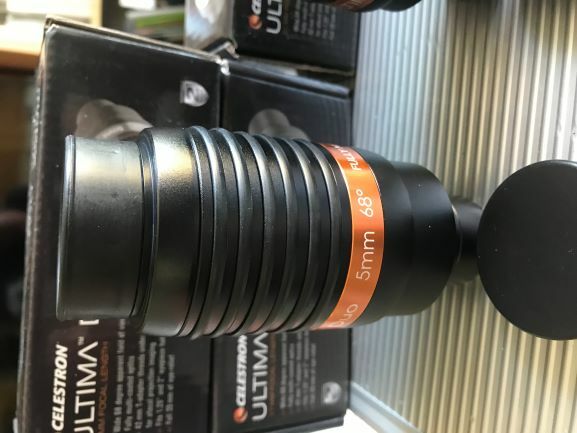 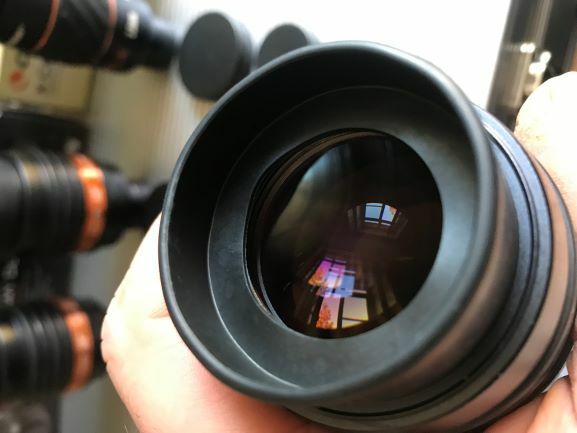 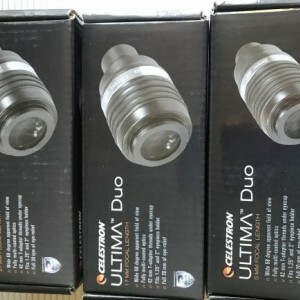 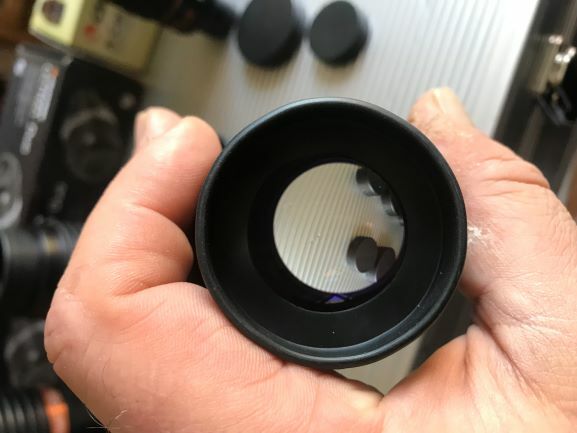 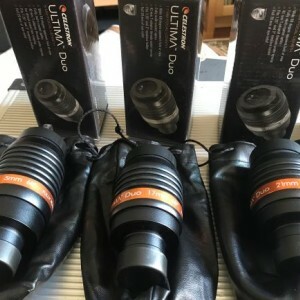 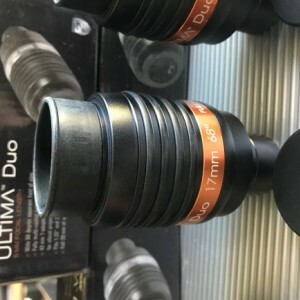 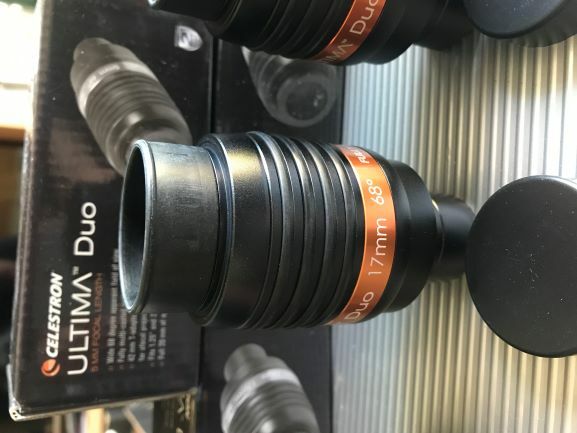 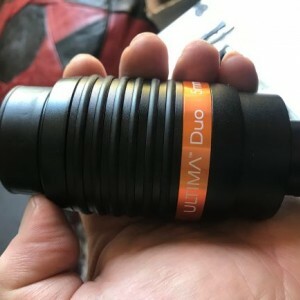 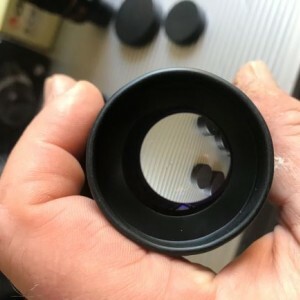 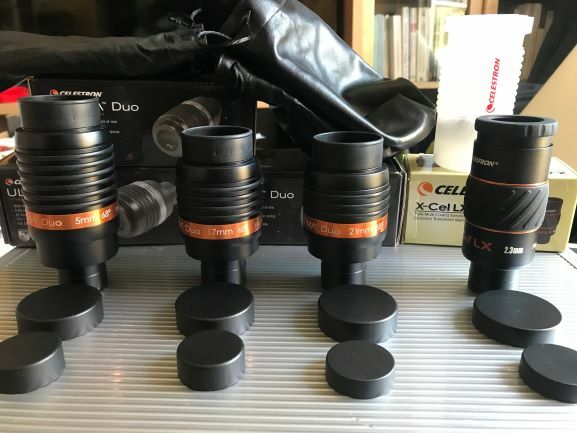 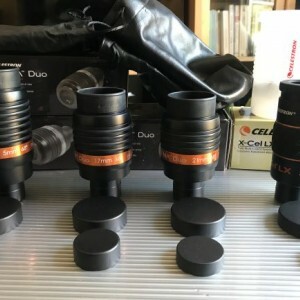 CELESTRON ULTIMA DUO EYEPIECES 5mm 17mm 21mm Not USED Sold! 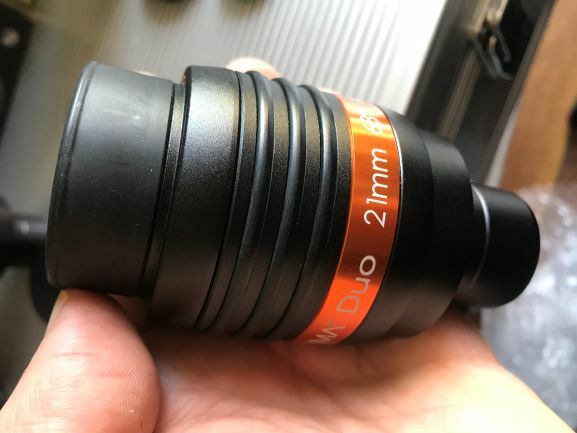 i am selling these very good EPs perfect for visual sessions and imaging sessions without adapters on EP because of the T2 thread on the eyepiece ! 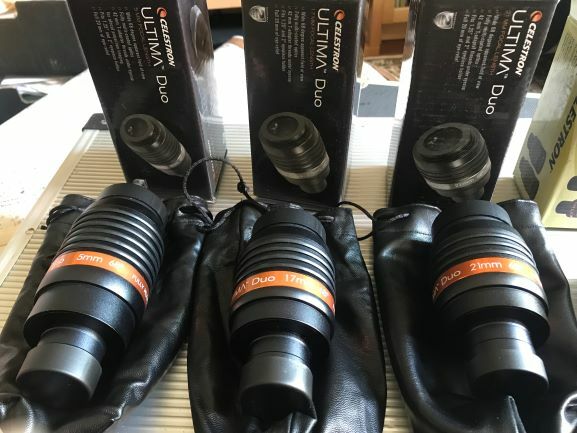 all the EPs with original dust caps, boxes and all original accessories sold with them : look at the Photos !